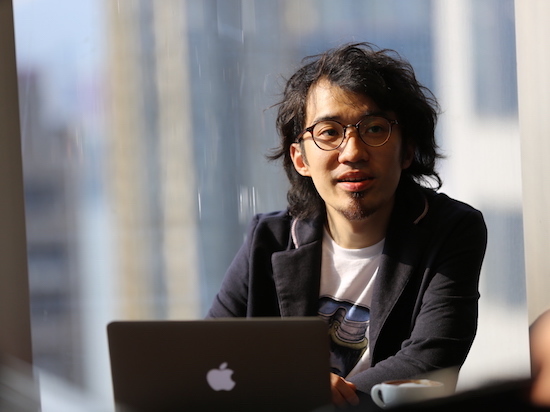 Hong Kong composer Charles Kwong’s creative output ranges from orchestral music to works written for all types of ensembles and solo performers. His recent commissioners include soundSCAPE Festival, Hong Kong Sinfonietta, Hong Kong New Music Ensemble and Hong Kong Arts Festival, among others. Kwong’s music has been featured in such occasions as the finals of the London Chamber Orchestra’s “LCO New 2008”, the Royal Musical Association Research Conference, York Spring Music Festival, Festival Internacional de Música de Ibiza, Yogyakarta Contemporary Music Festival, World Saxophone Congress, soundSCAPE Festival, Hong Kong Arts Festival, New Vision Arts Festival, Freespace Fest and Modern Academy. In 2016, his work Lachrymae was selected by Matthias Pintscher and Ensemble intercontemporain as part of the programme for the ensemble’s Hong Kong début. Kwong was recently admitted by IRCAM’s ManiFeste Festival and Academy, where he will study with Japanese composer Toshio Hosokawa and have a new work to be workshopped by Orchestre philharmonique de Radio France in this summer.